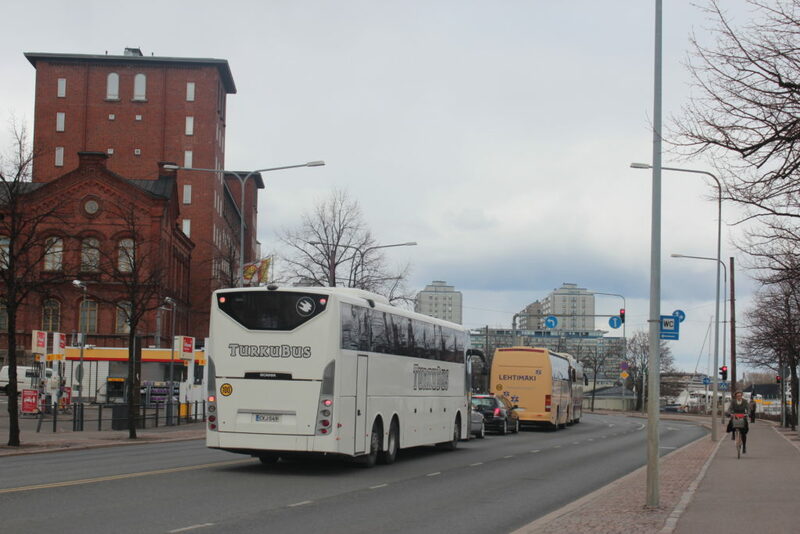 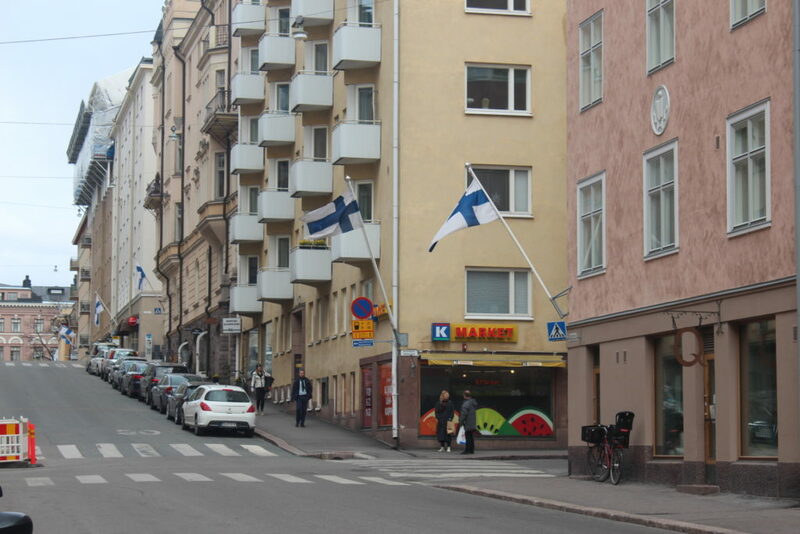 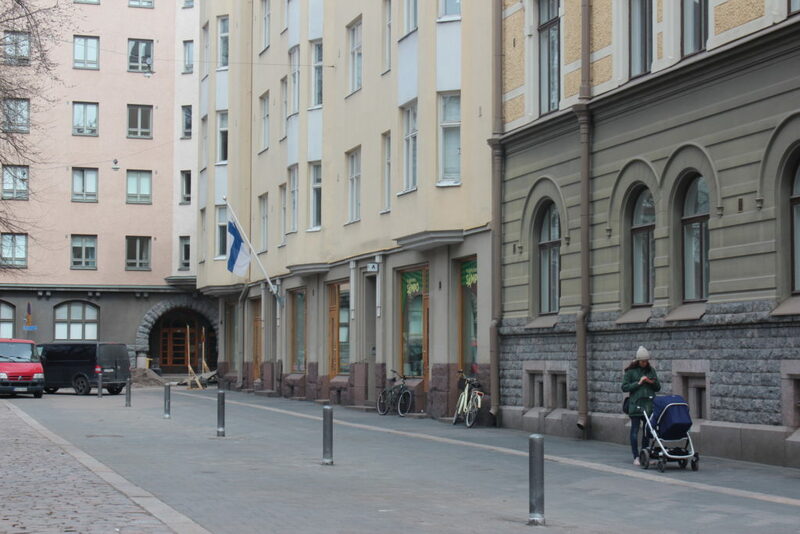 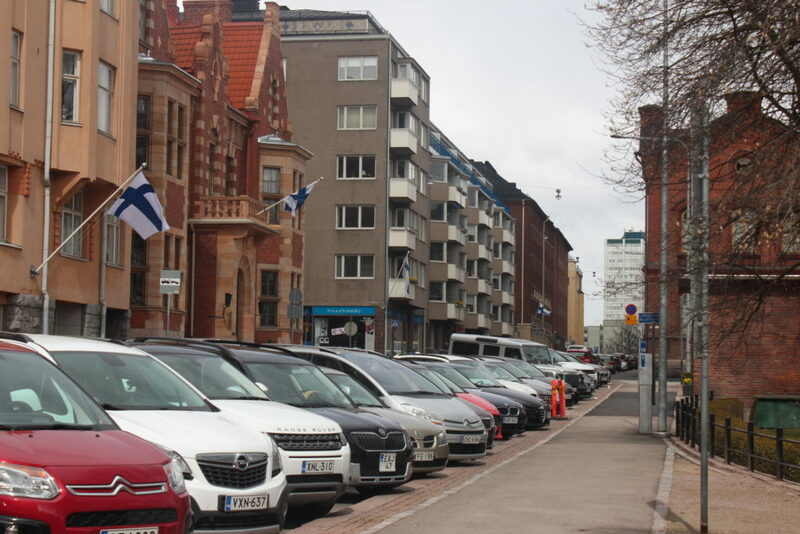 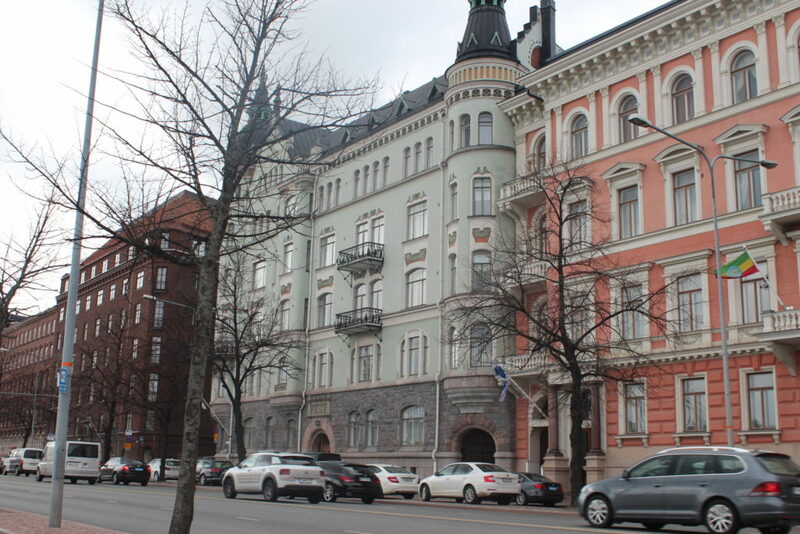 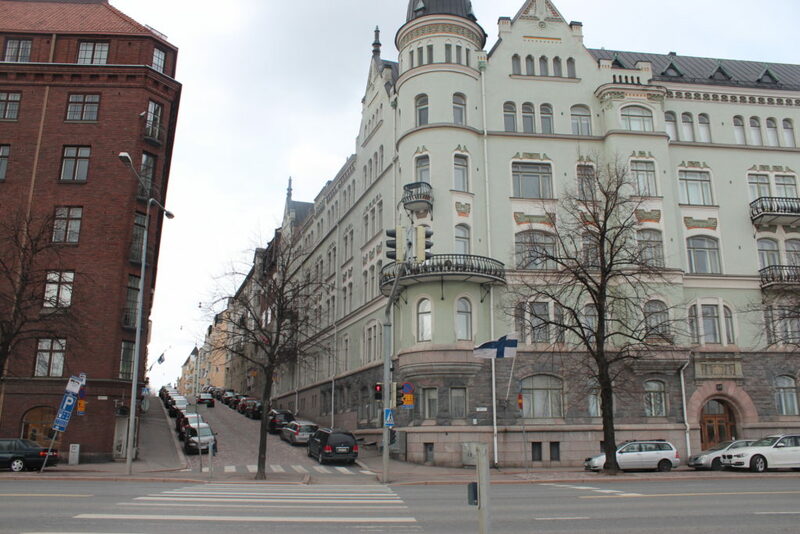 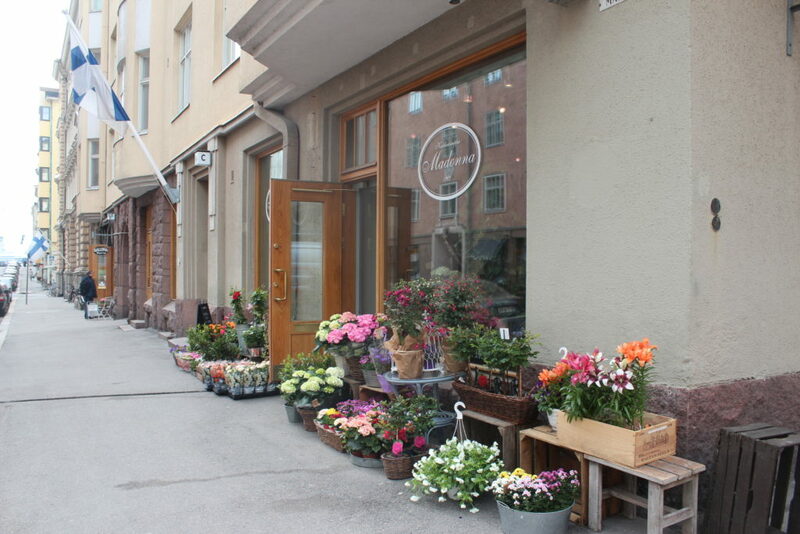 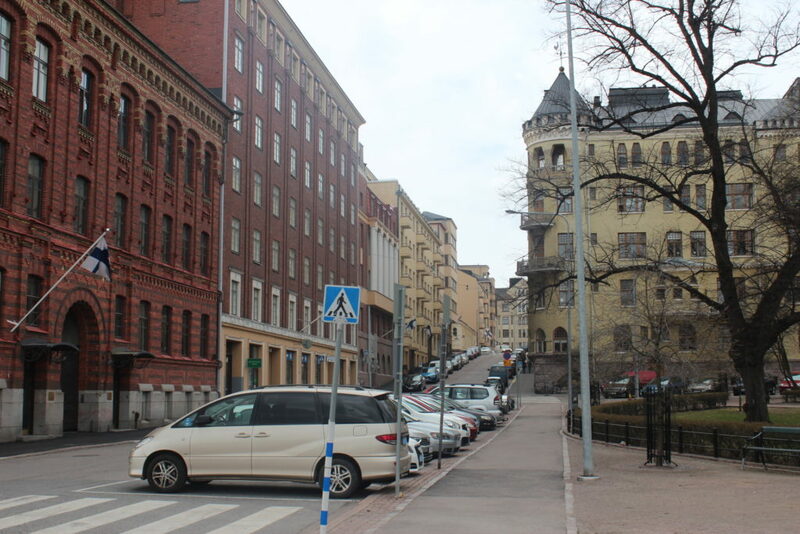 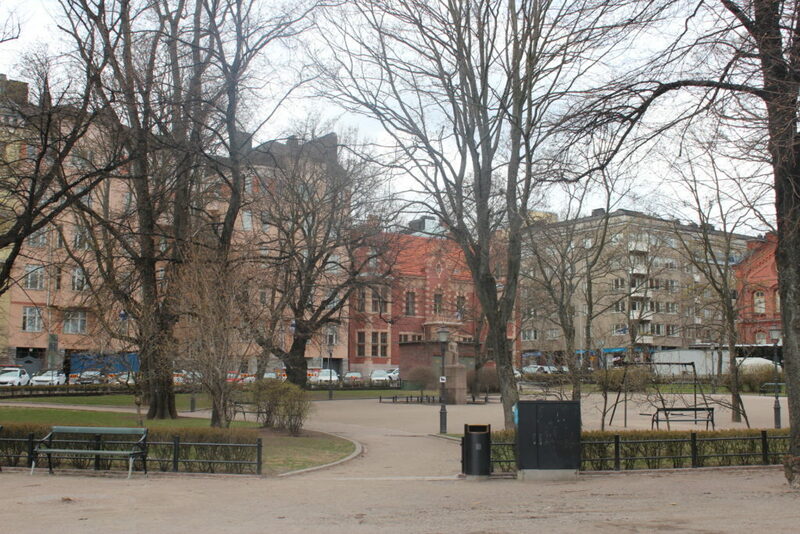 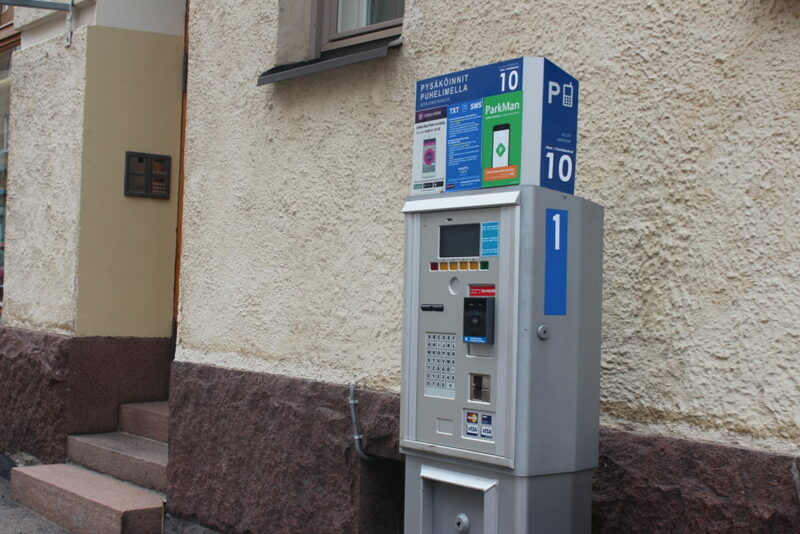 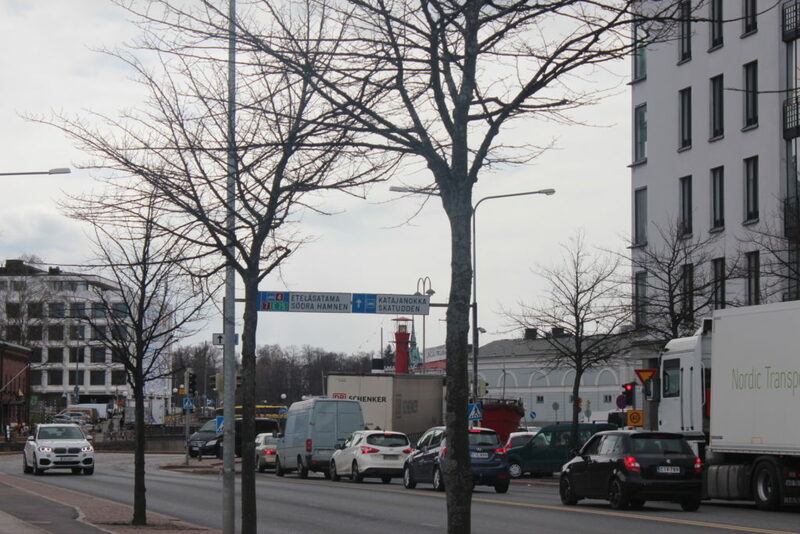 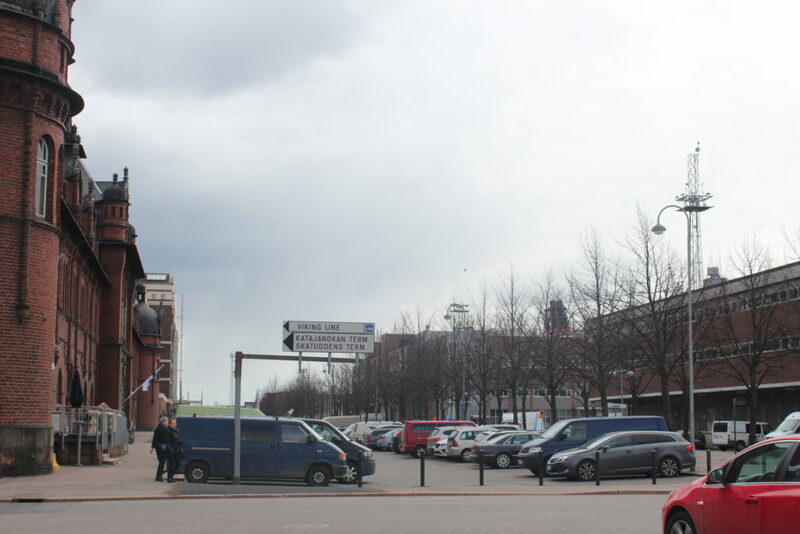 NordenBladet – Kruununhaka (Swedish: Kronohagen) is a neighbourhood of Helsinki, the capital of Finland. 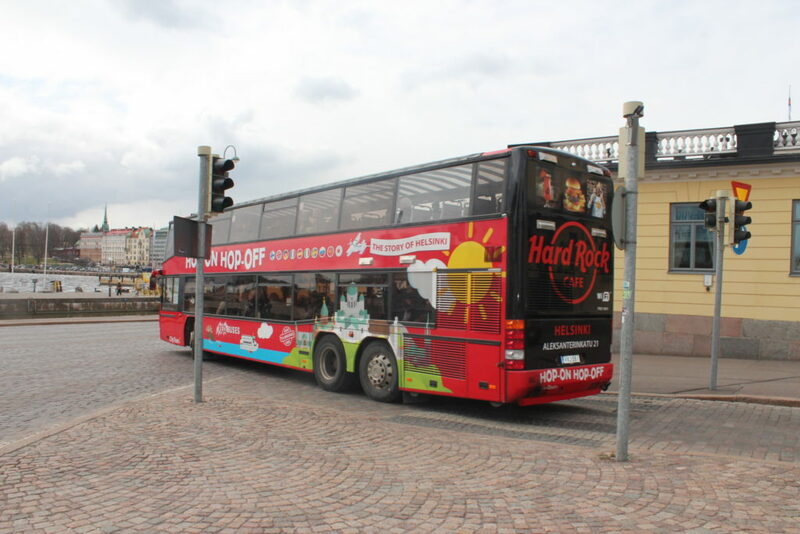 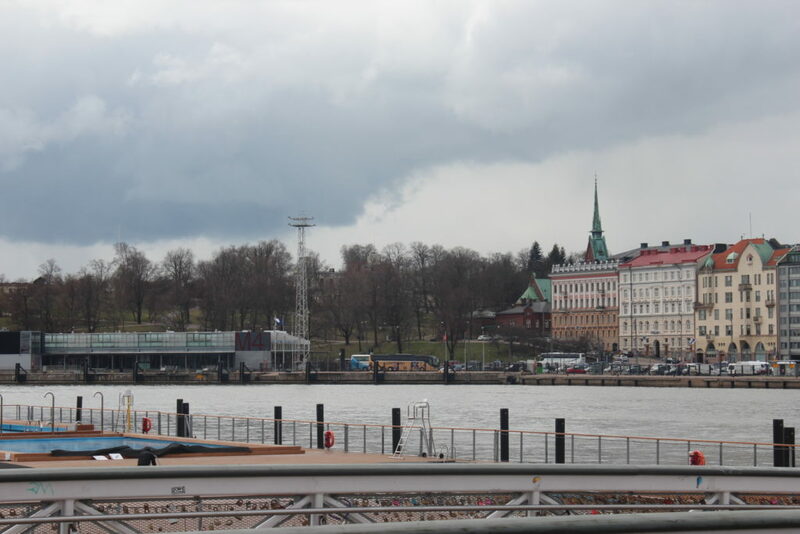 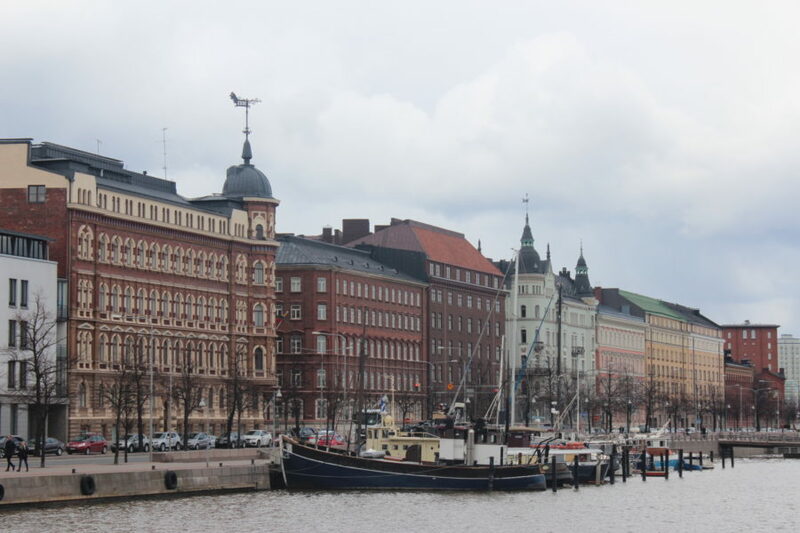 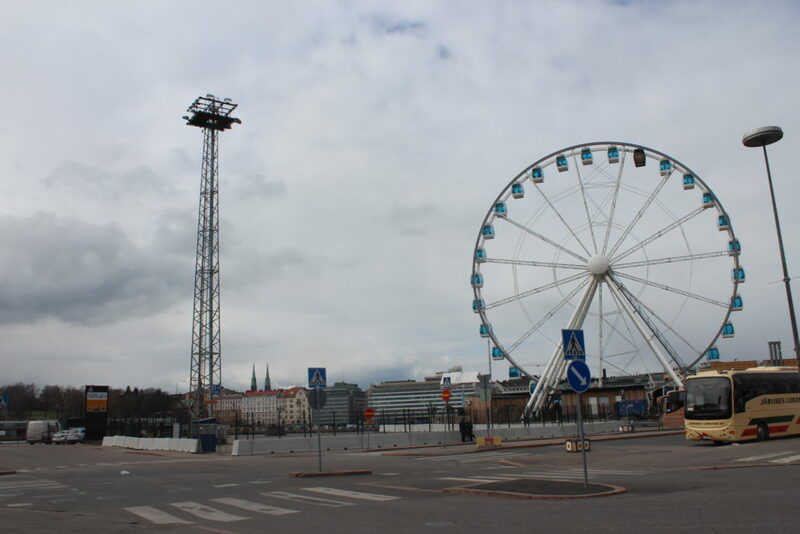 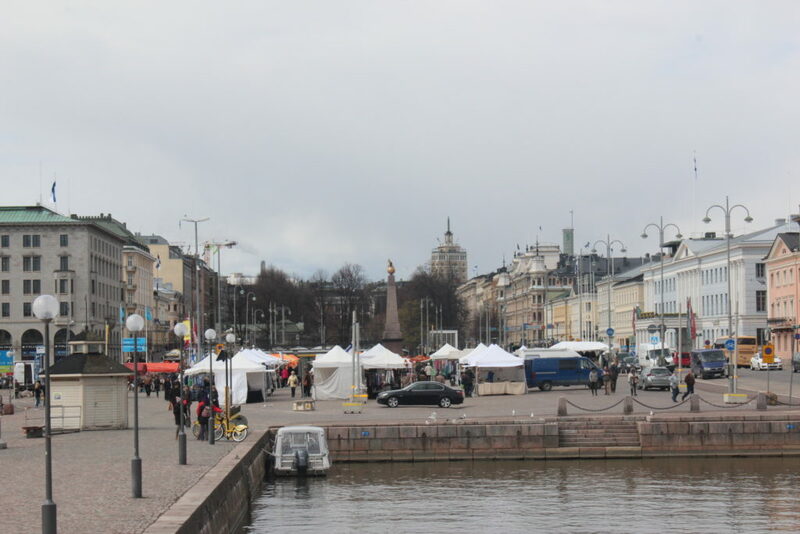 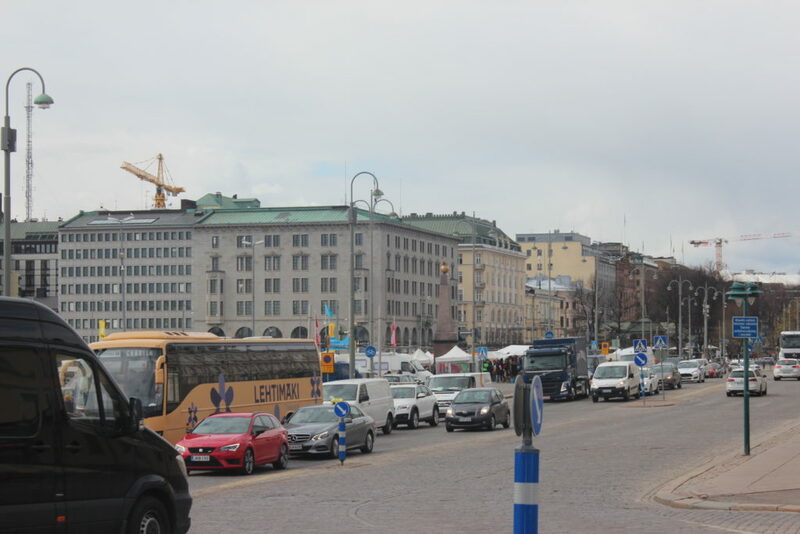 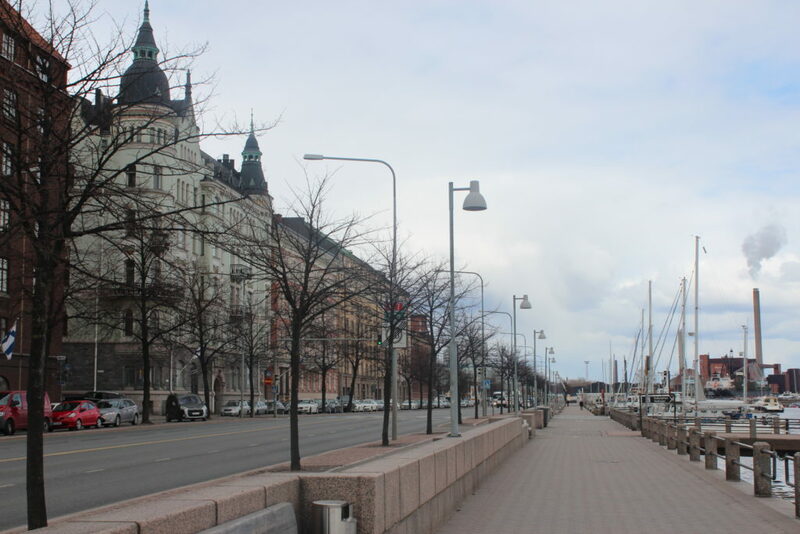 Kruununhaka became the area next to the harbour and the center, when Helsinki was moved from the earlier location in the mid-1660s. 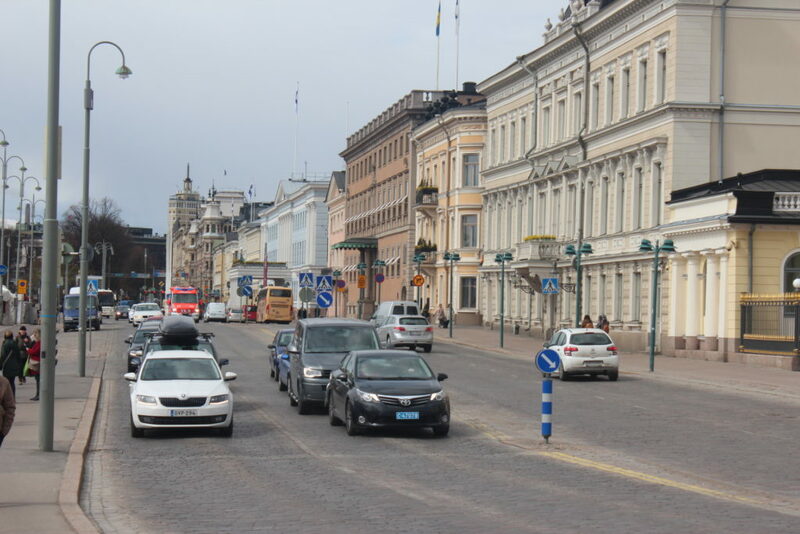 From the very beginning, the residents included city and state officials. 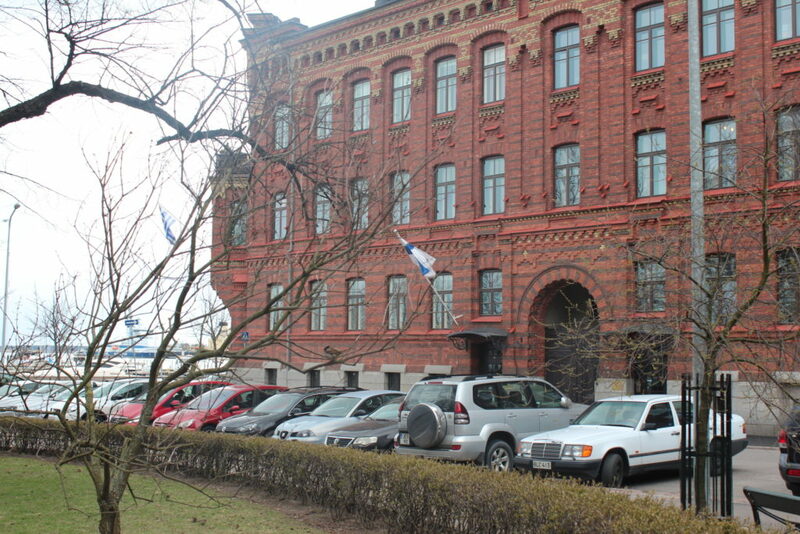 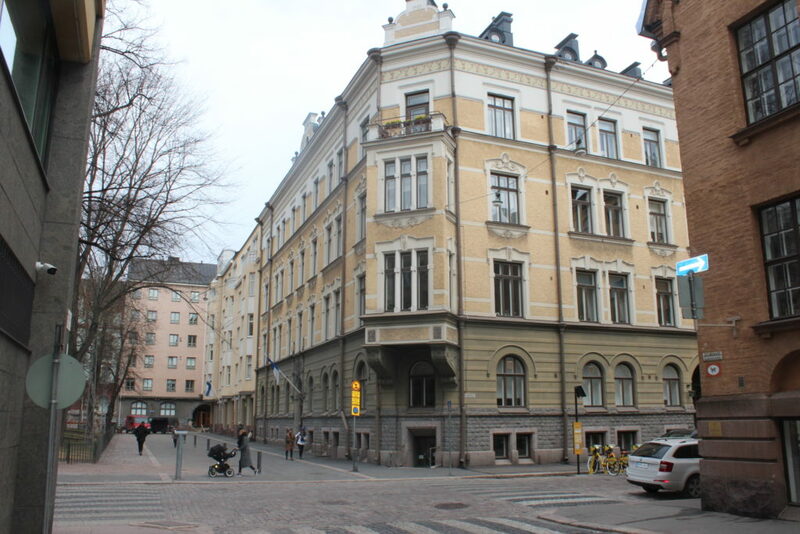 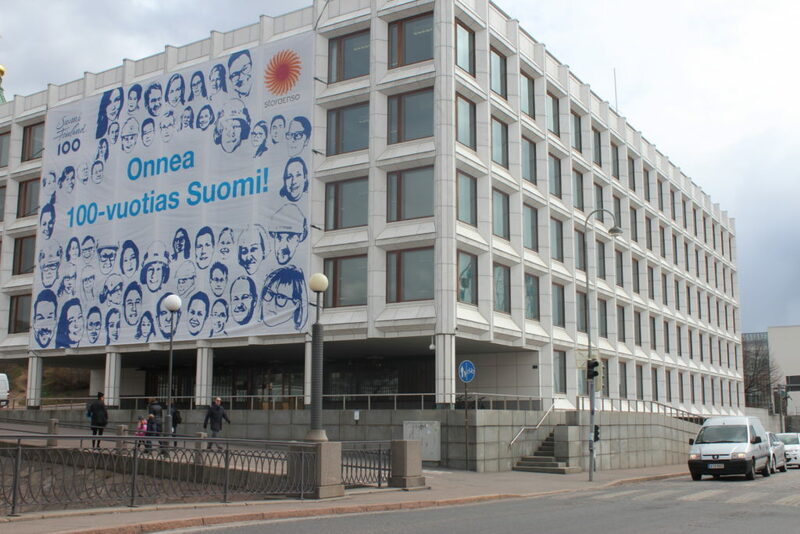 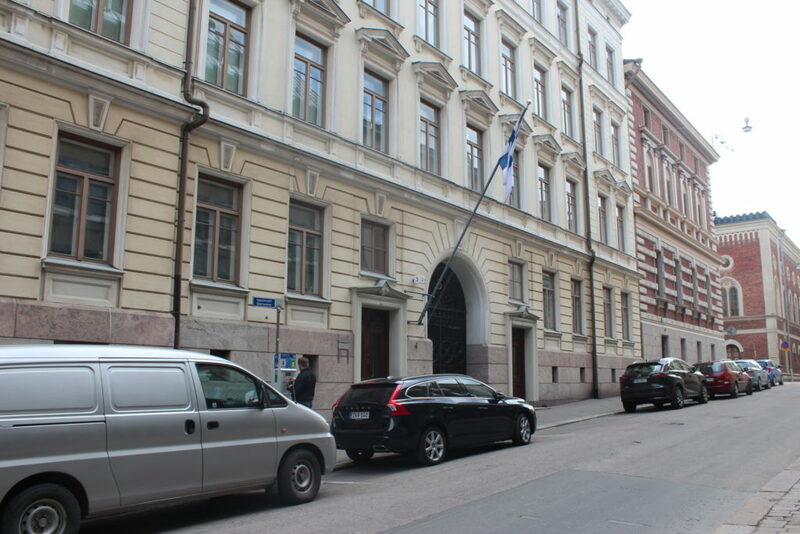 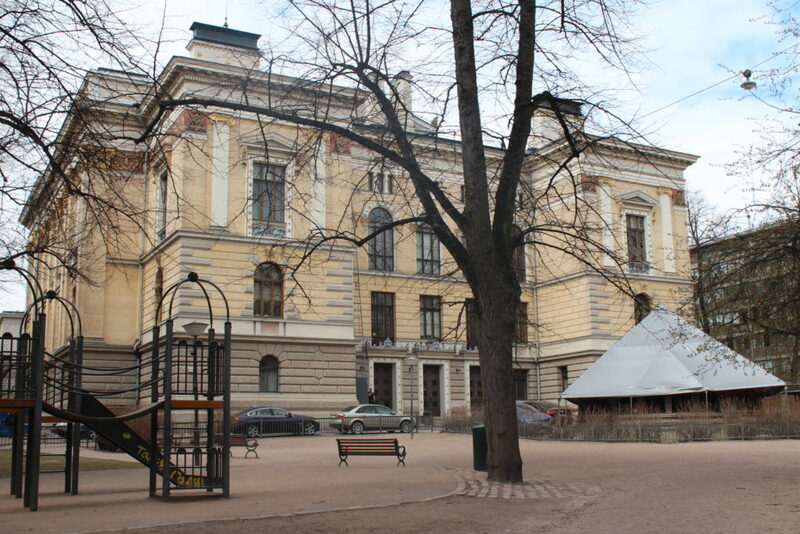 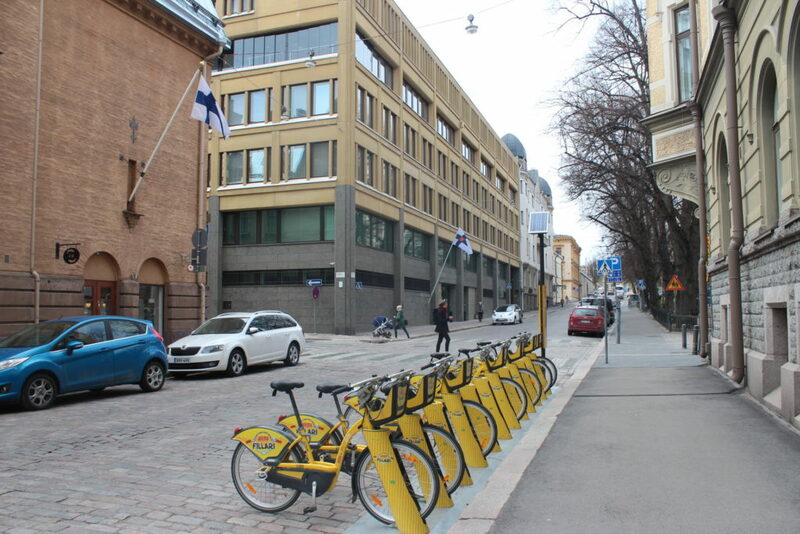 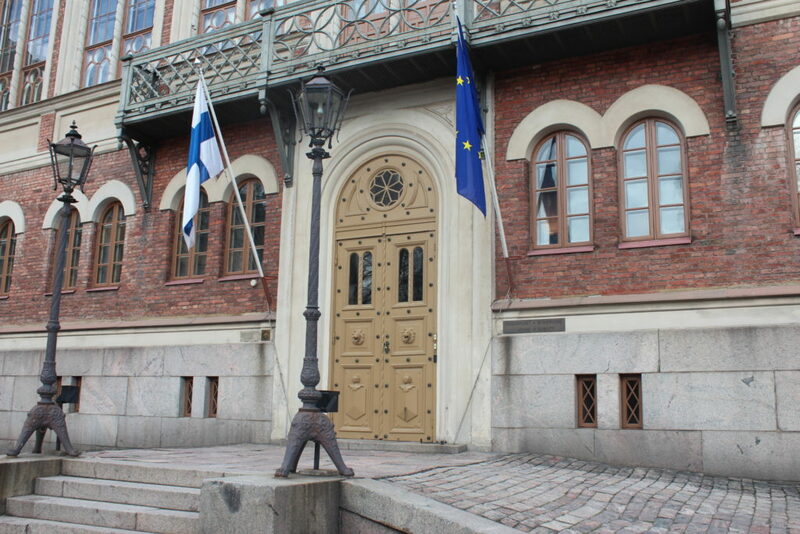 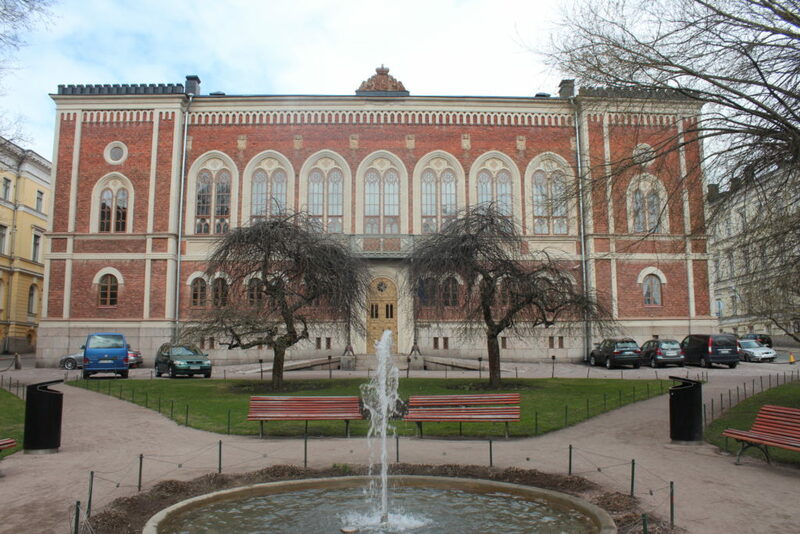 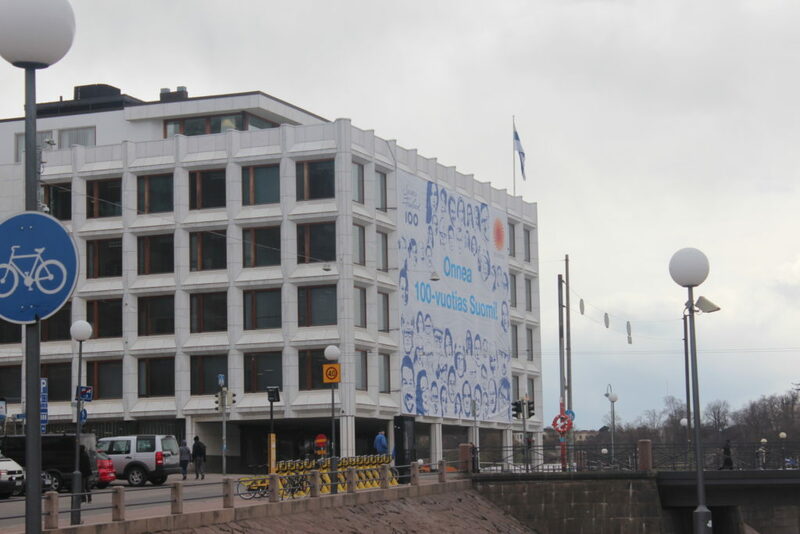 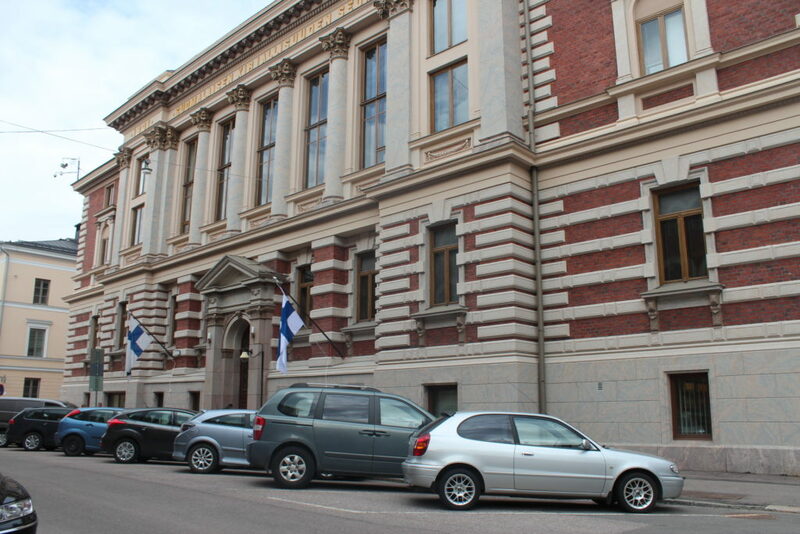 Many buildings of the University of Helsinki are also situated in Kruununhaka. 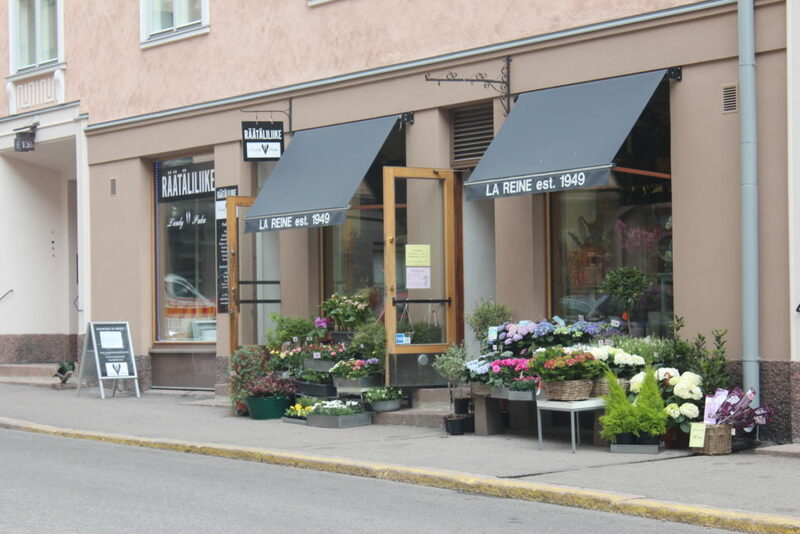 The area has become known for its vintage shops. 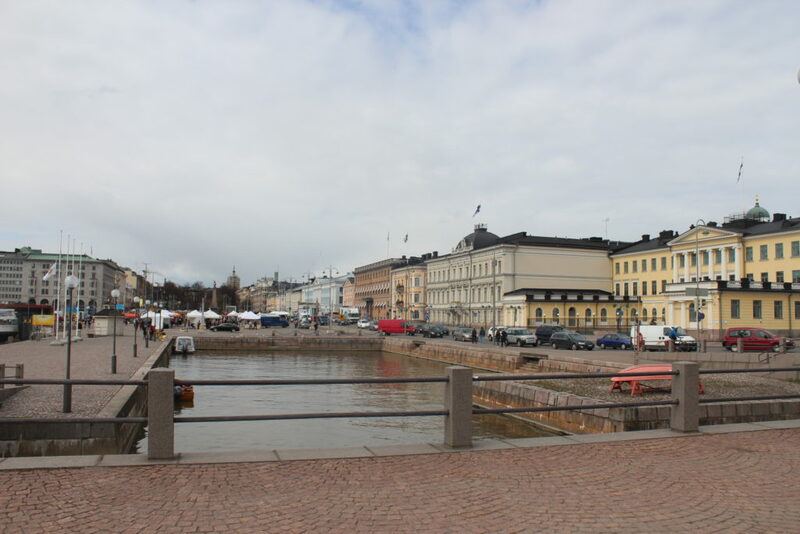 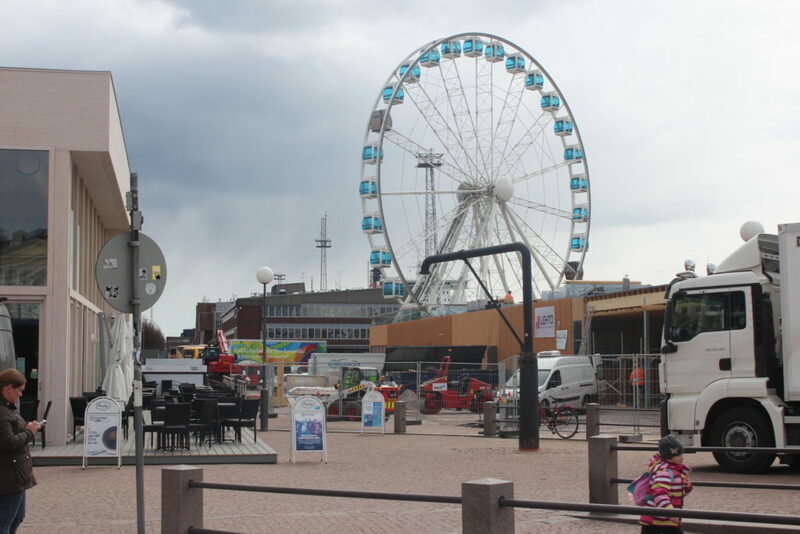 The district of Kruununhaka, commonly referred to as “Krunikka” or “Kruna” among locals, is bordered by Unioninkatu to the west and Pohjoisesplanadi and the Market Square to the south. 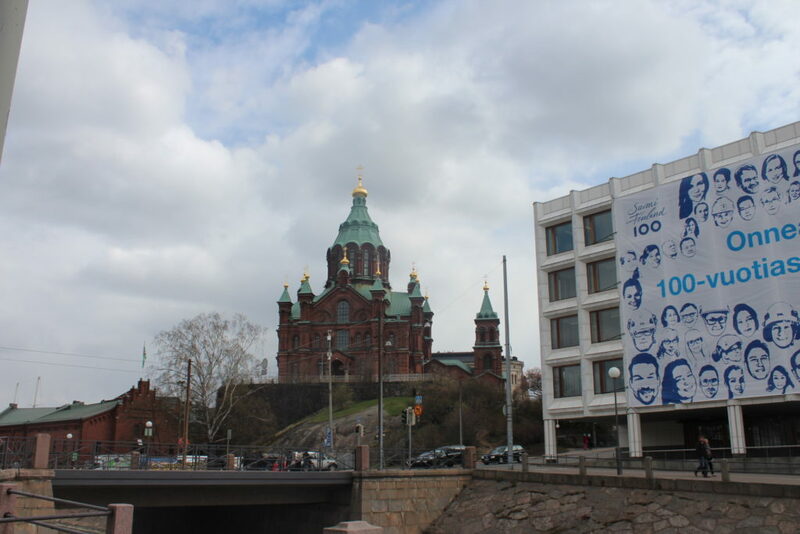 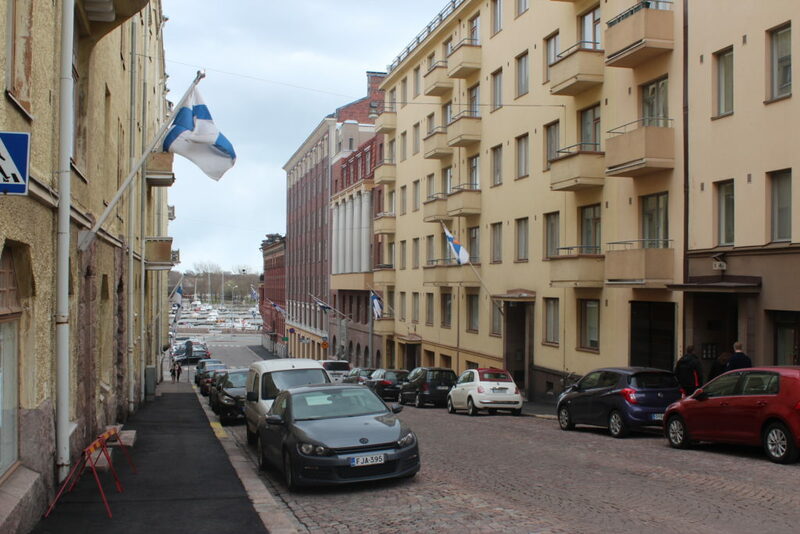 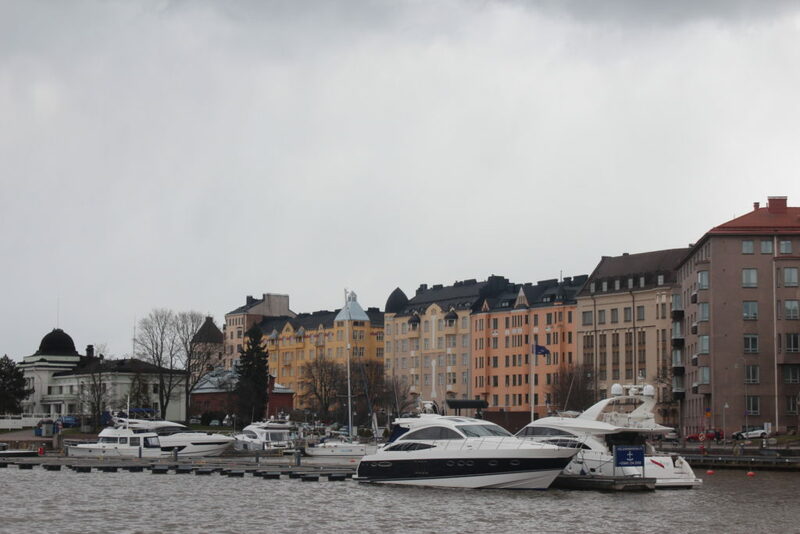 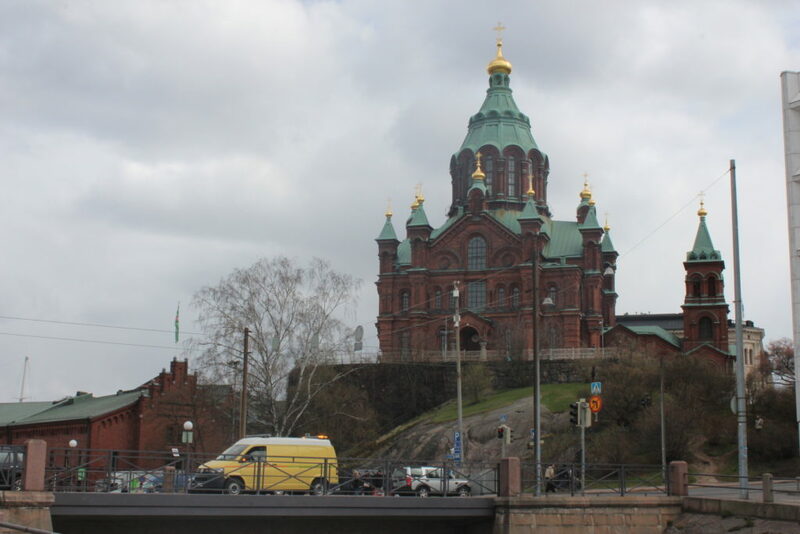 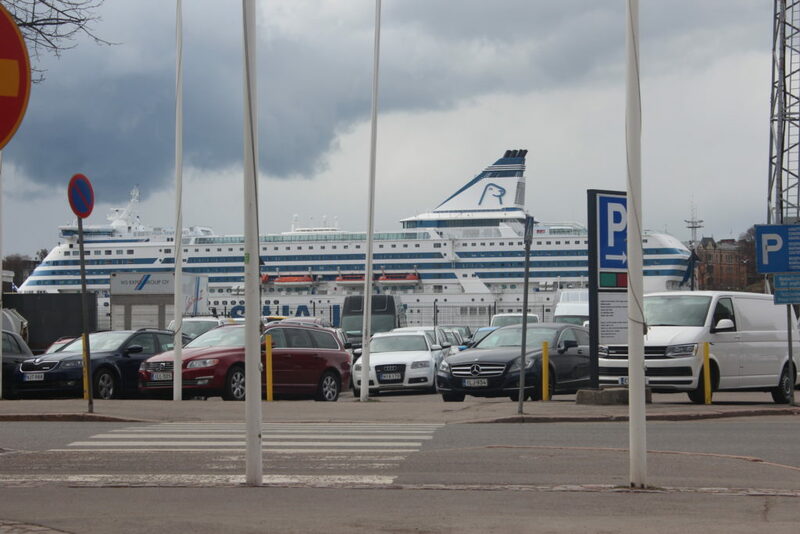 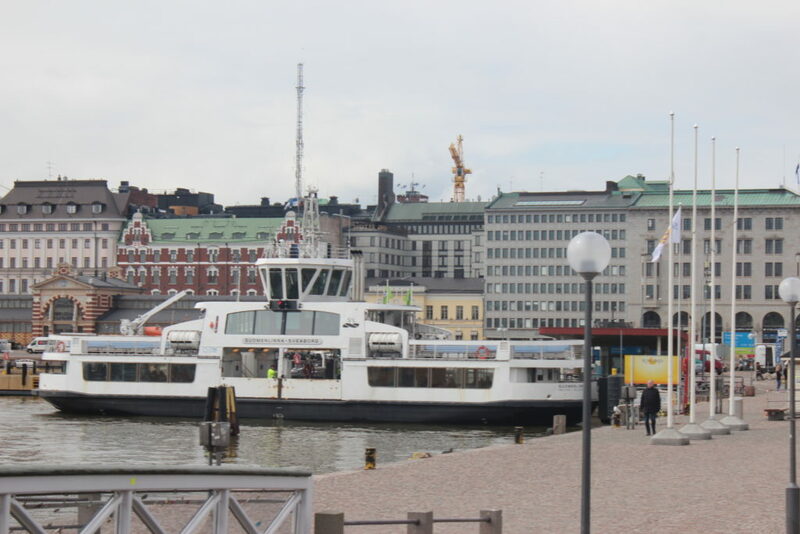 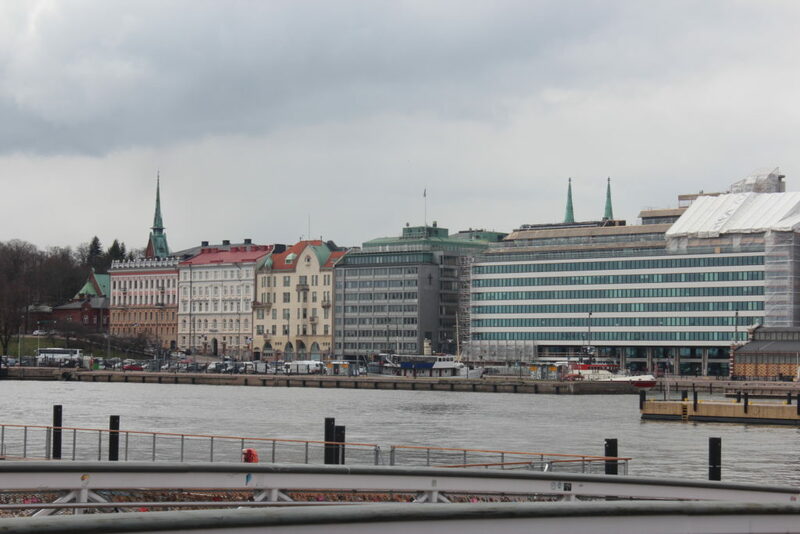 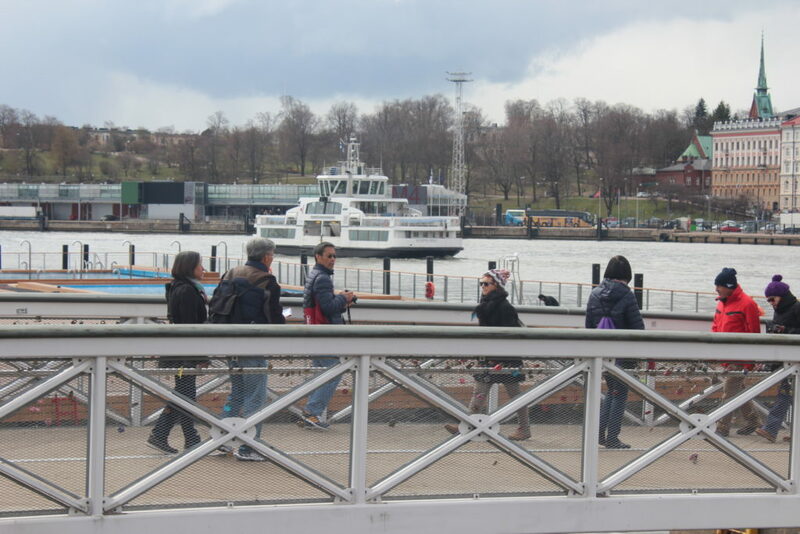 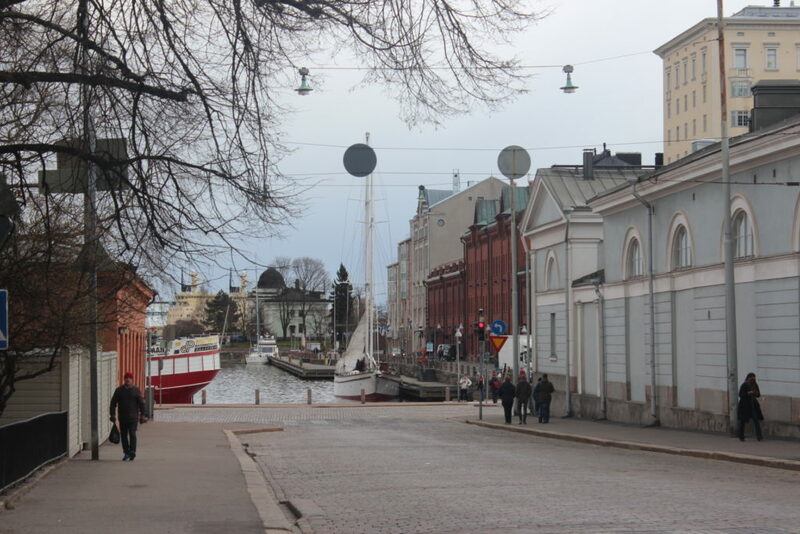 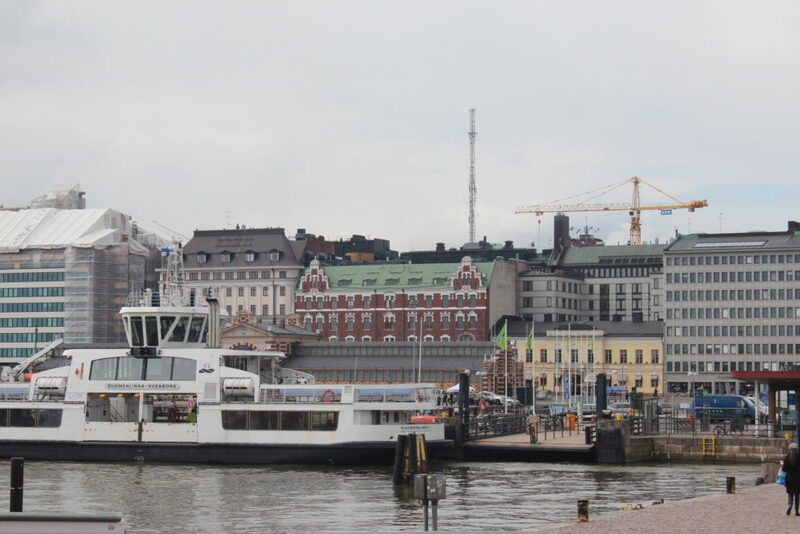 It was here to the deeper waters of the Vironniemi peninsula that Helsinki was moved from the mouth of the Vantaanjoki river in 1640 upon the orders of Queen Christina of Sweden (1626–1689). 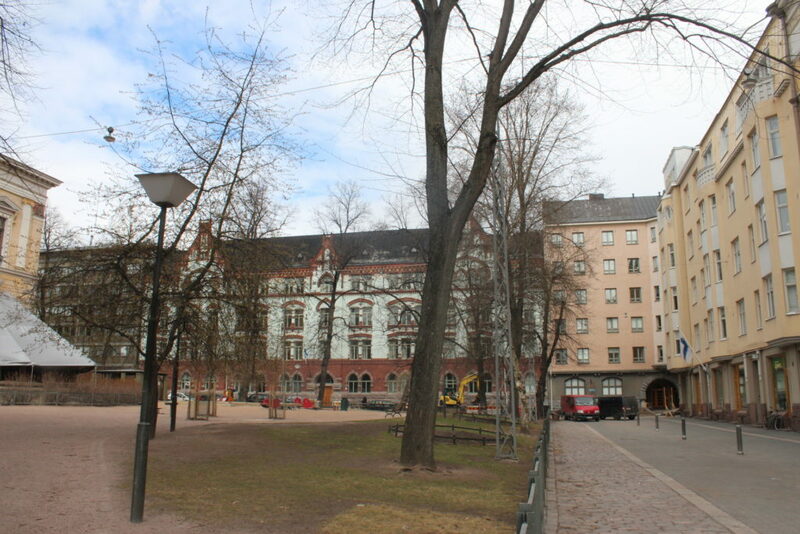 Kruununhaka gets its name from the grazing grounds of the crown’s horses, which were located in the area of present-day Rauhankatu. 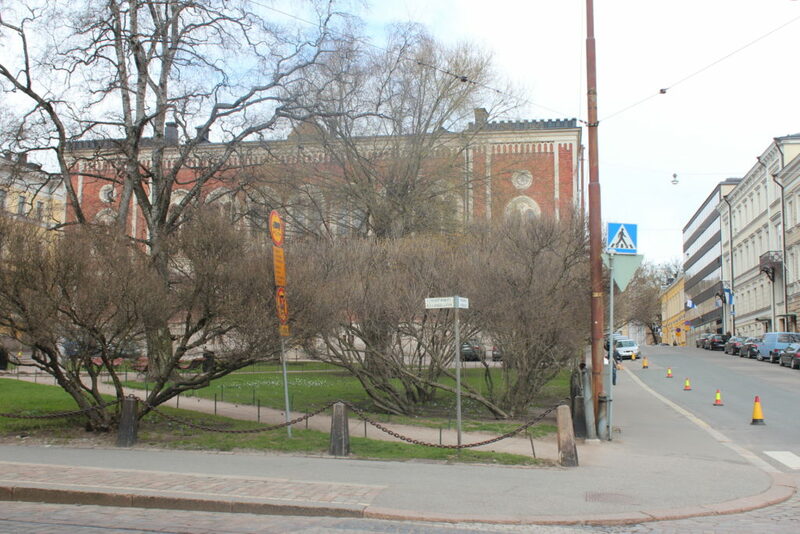 In the early 1700s this area was still slightly outside the town centre, but today Kruununhaka is considered to include almost the entire area of the original settlement. 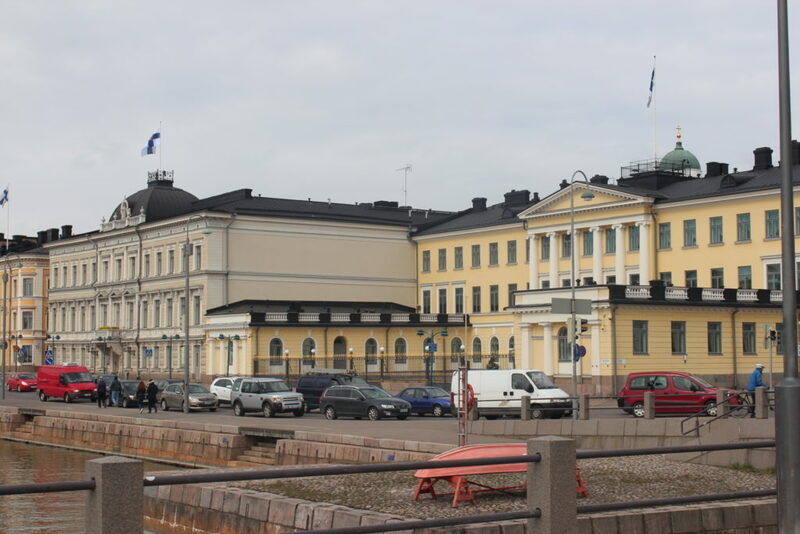 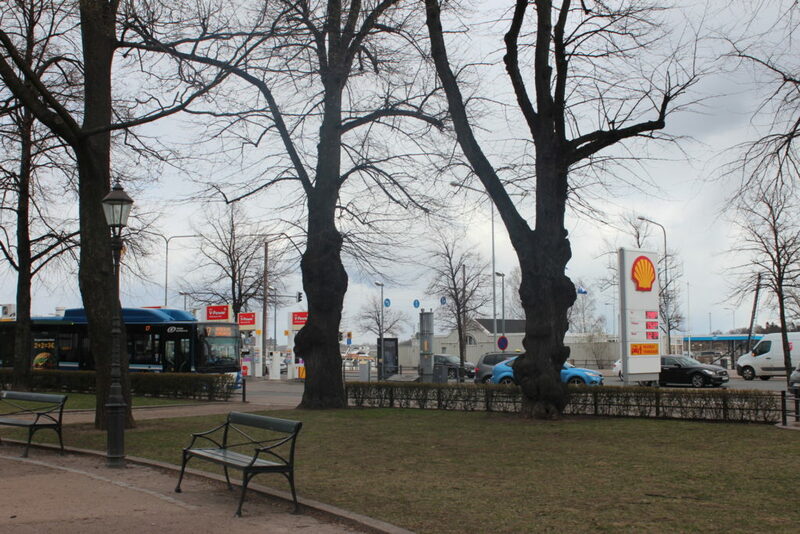 At the heart of Kruununhaka is Senate Square and the main buildings of the historic city centre. 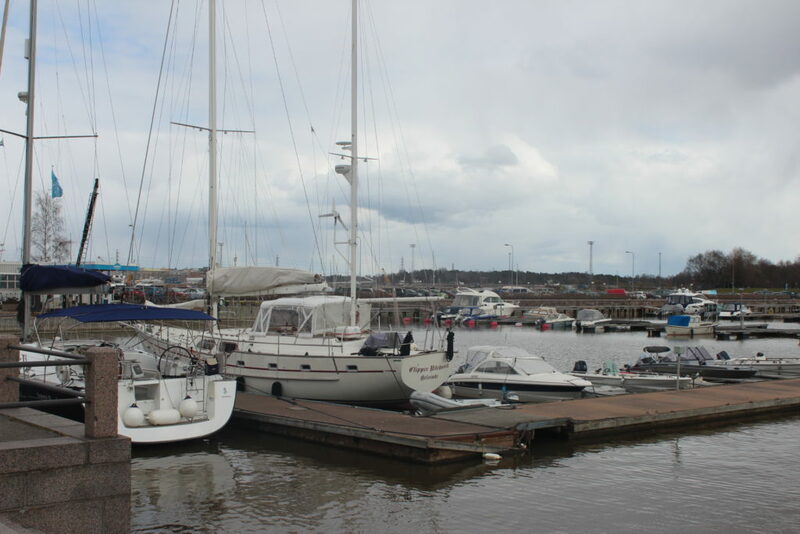 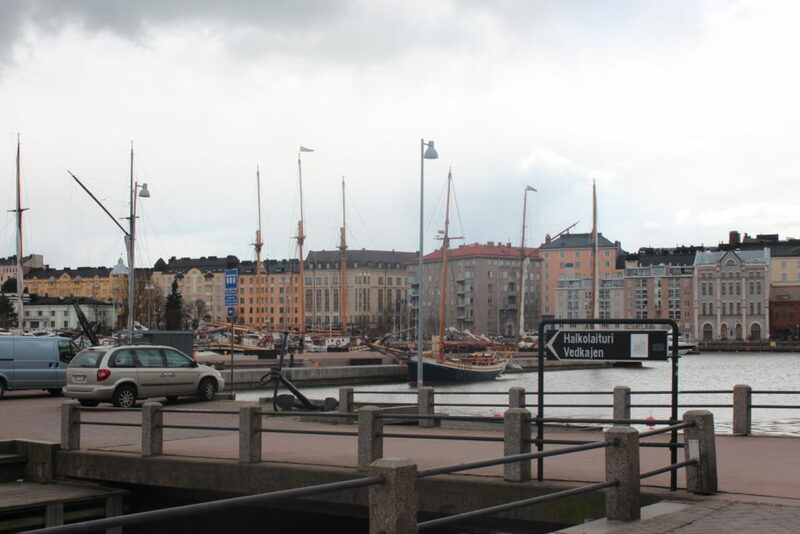 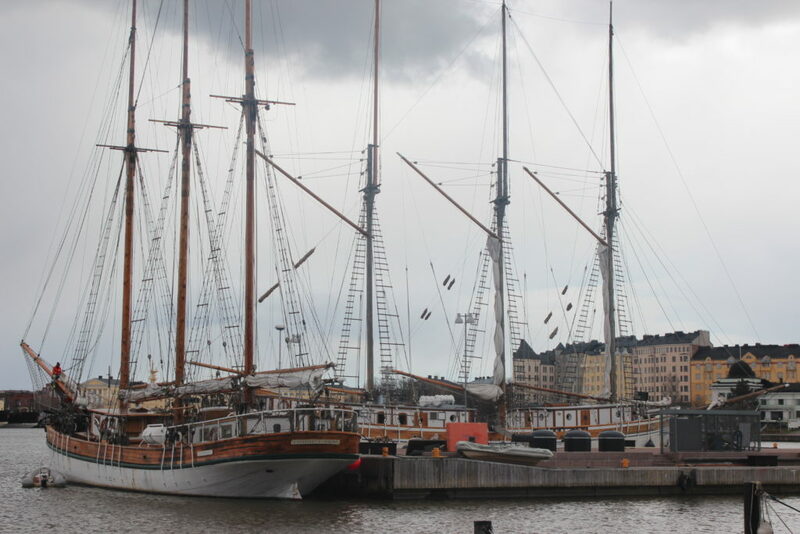 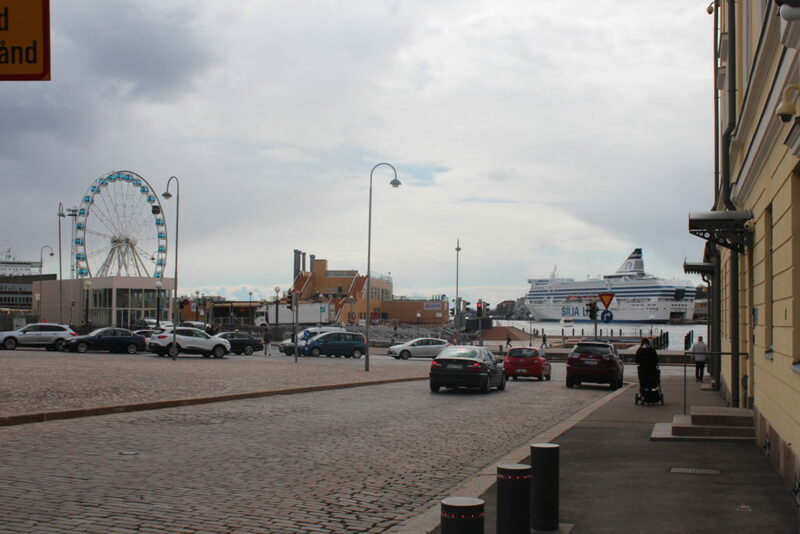 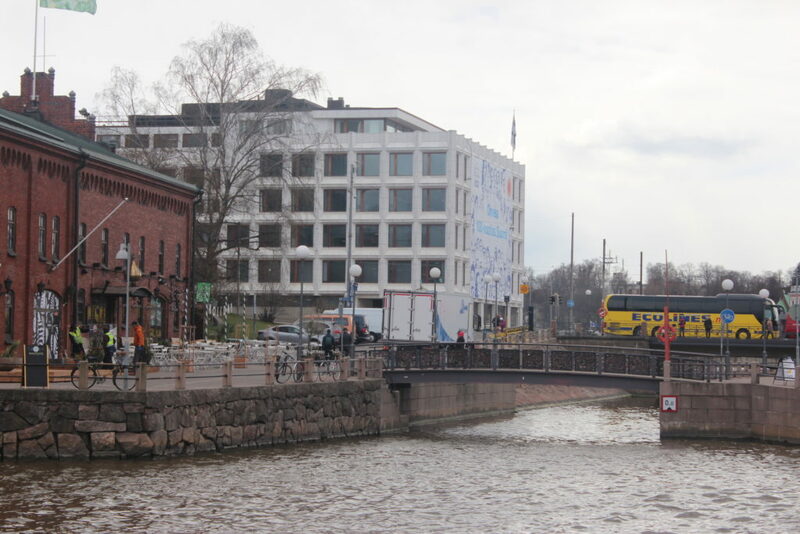 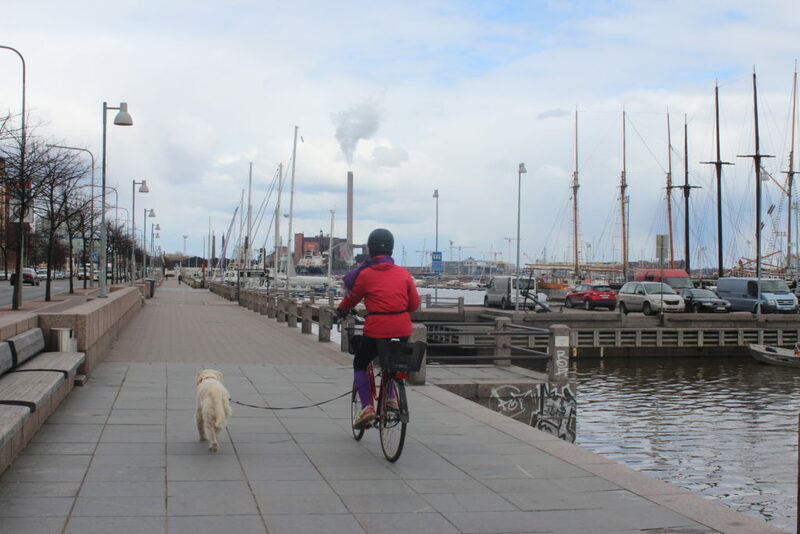 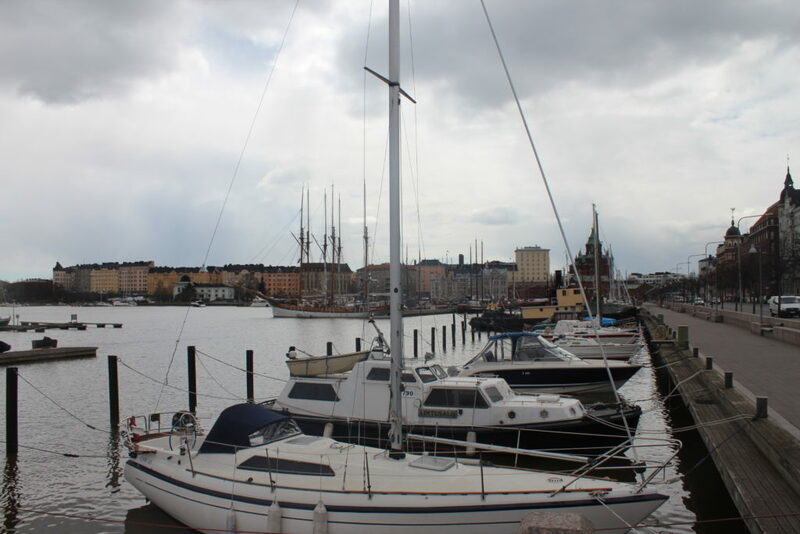 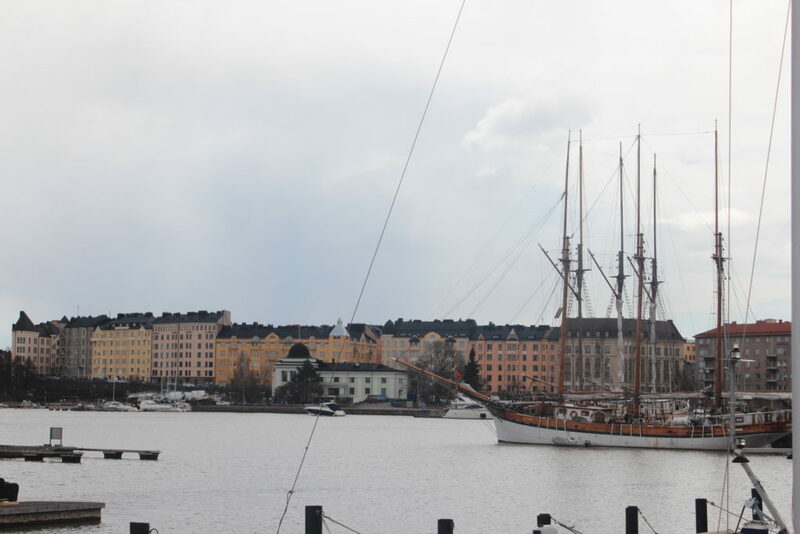 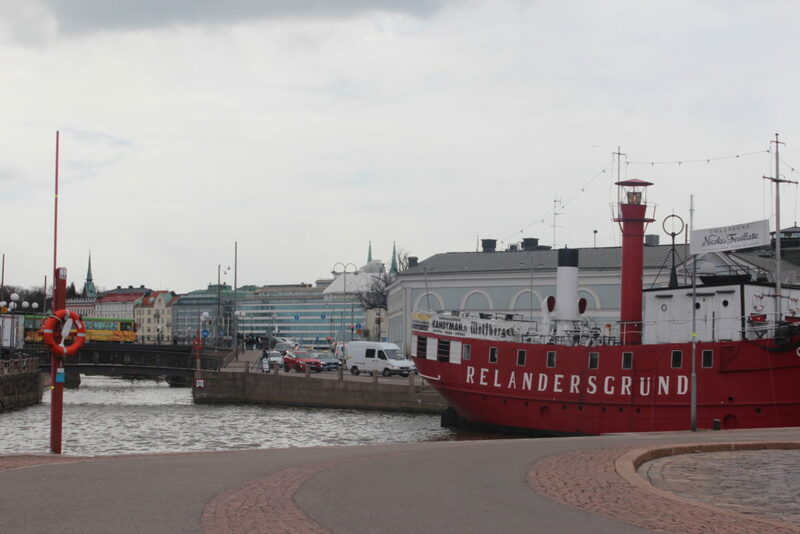 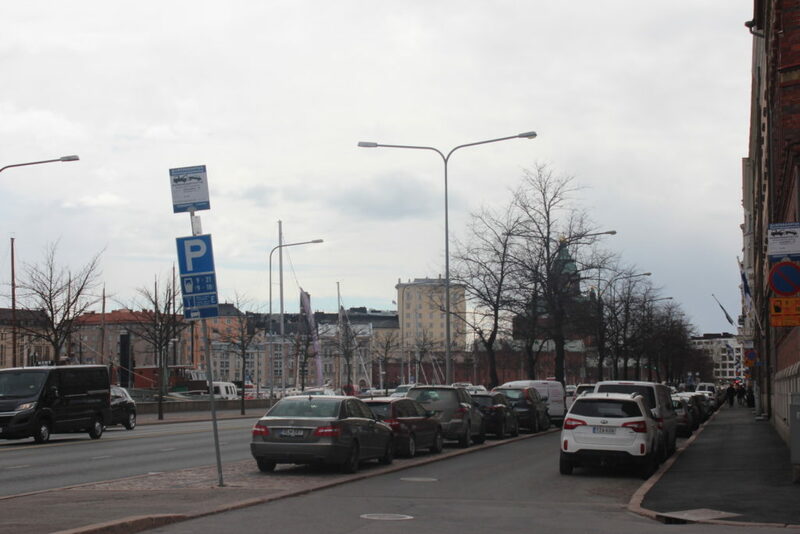 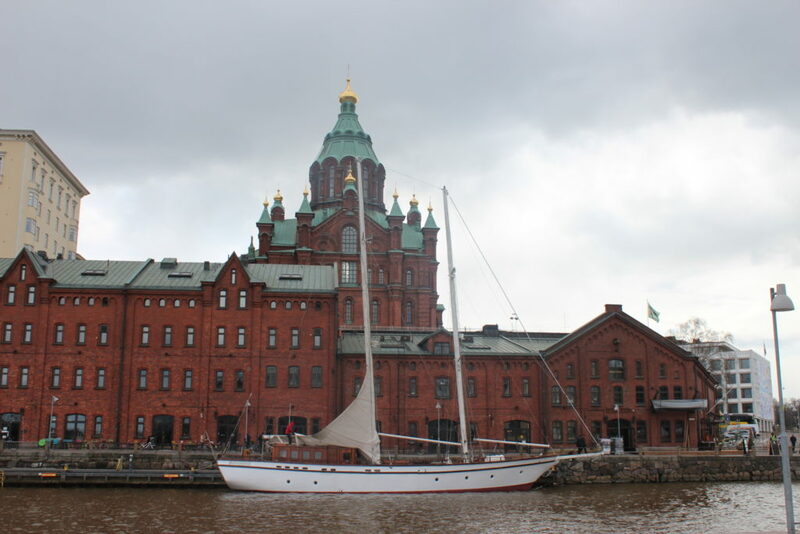 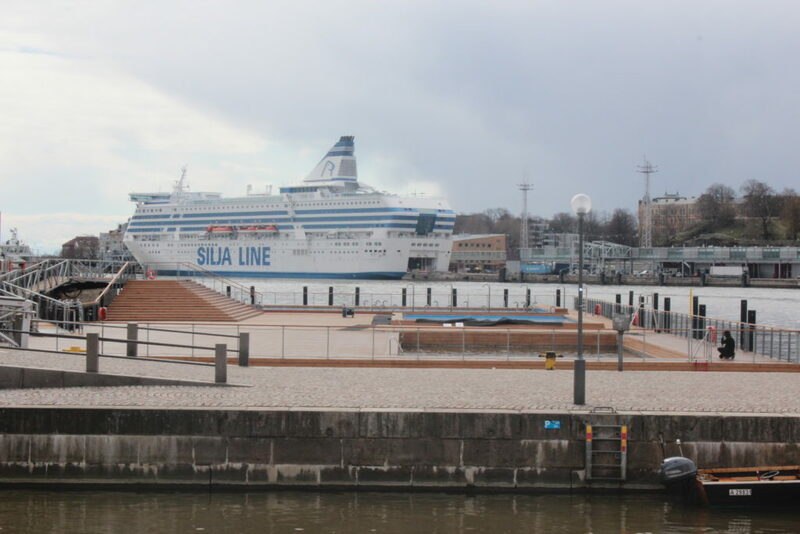 The North Harbour (Pohjoissatama) along the eastern edge of the district is used by sailing ships and small boats, which can be admired from the recently renovated Halkolaituri quay. 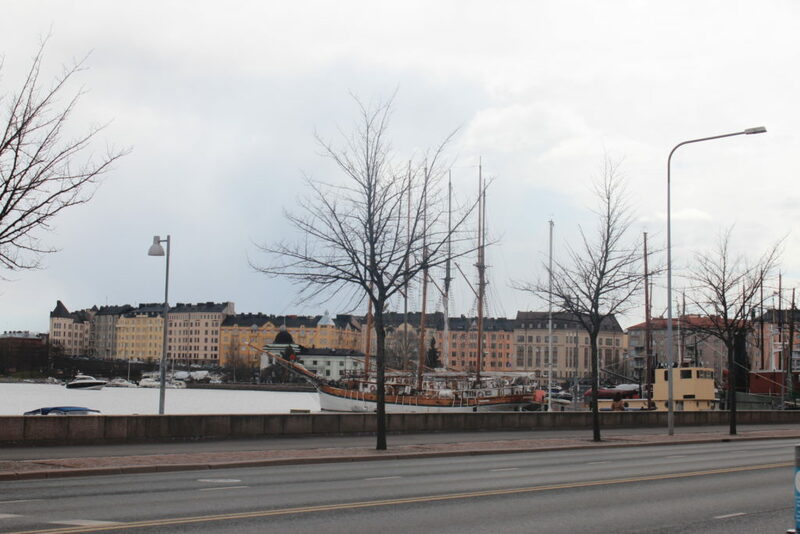 Kruununhaka is home to around 6800 residents.